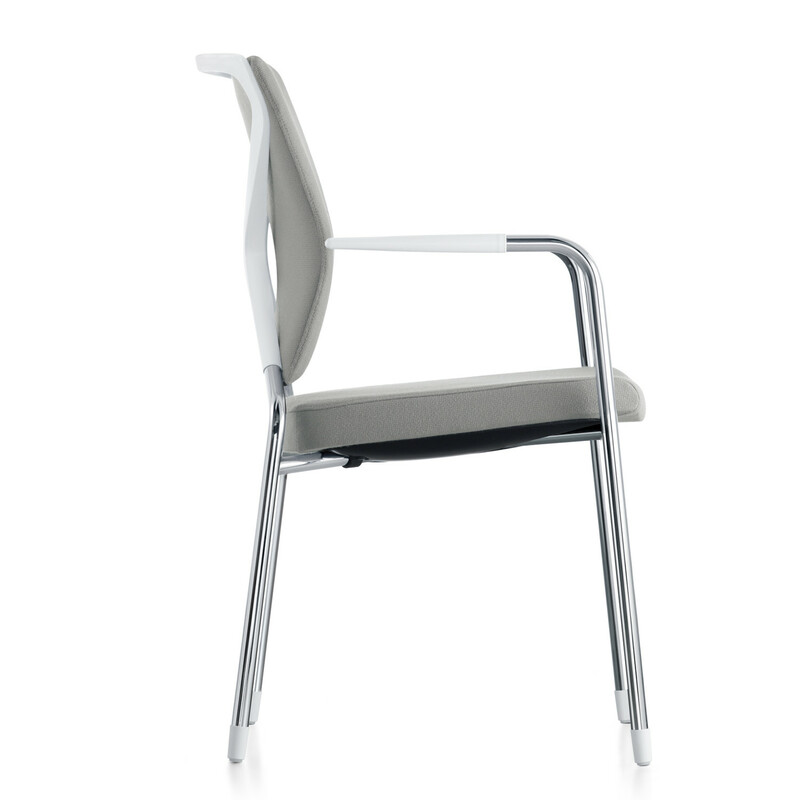 Crossline Visitors Chair, manufactured by Sedus, is available featuring a cantilever frame and in a four-leg model, with or without armrests. 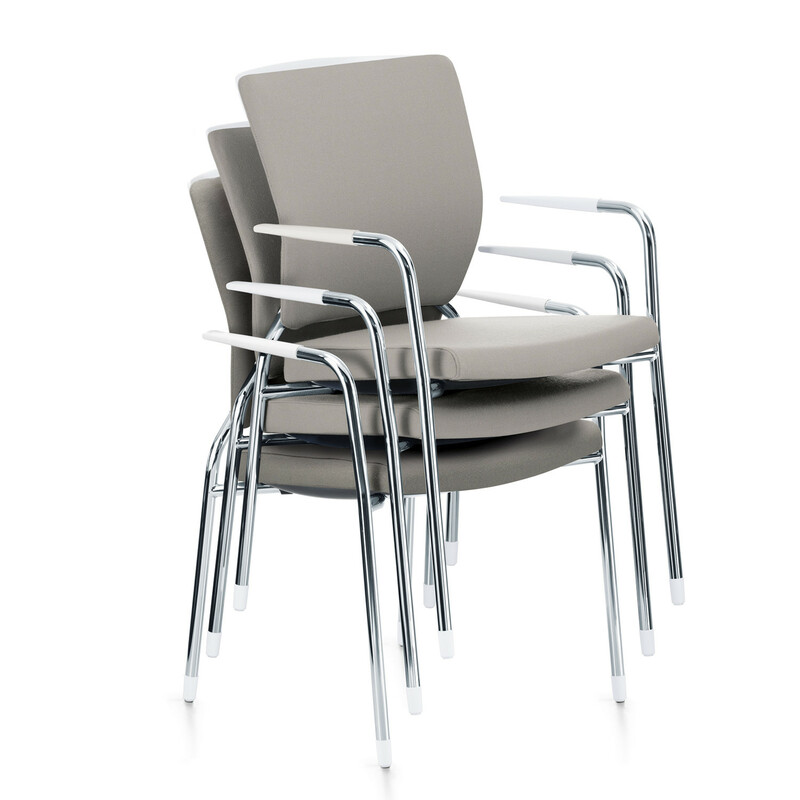 As all the Crossline Chairs, the Crossline Meeting Chairs have an unbeatable product quality, as a perfectly balanced sitting quality and extremely comfortable upholstered seat and amrests. 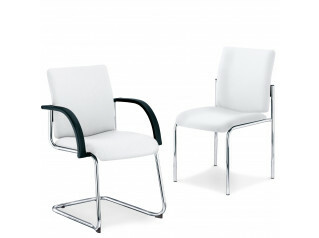 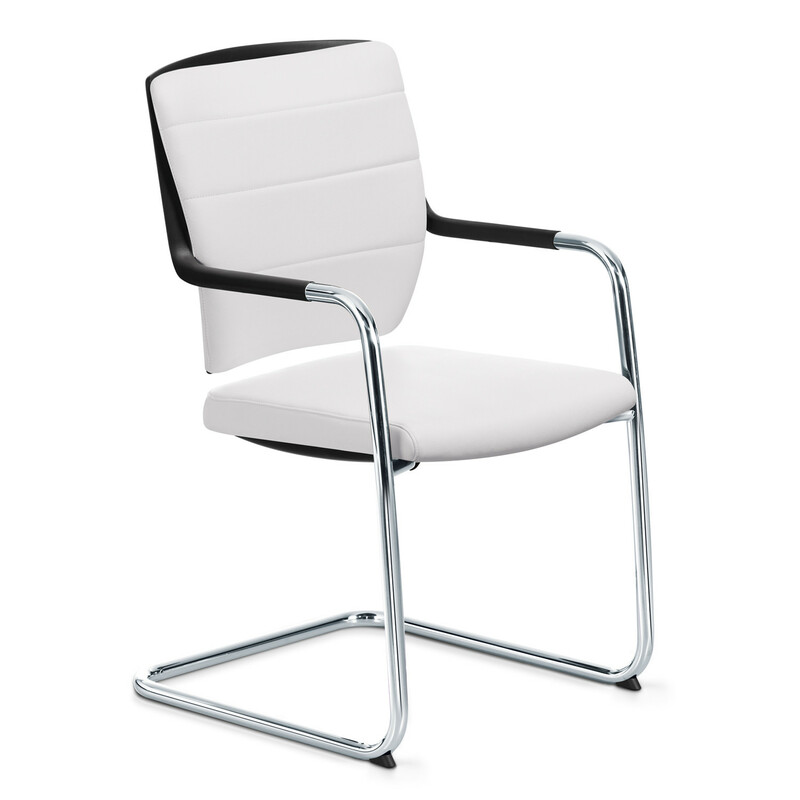 Crossline Visitors Chair is an elegant office seating solution to be placed within a meeting room or reception area. 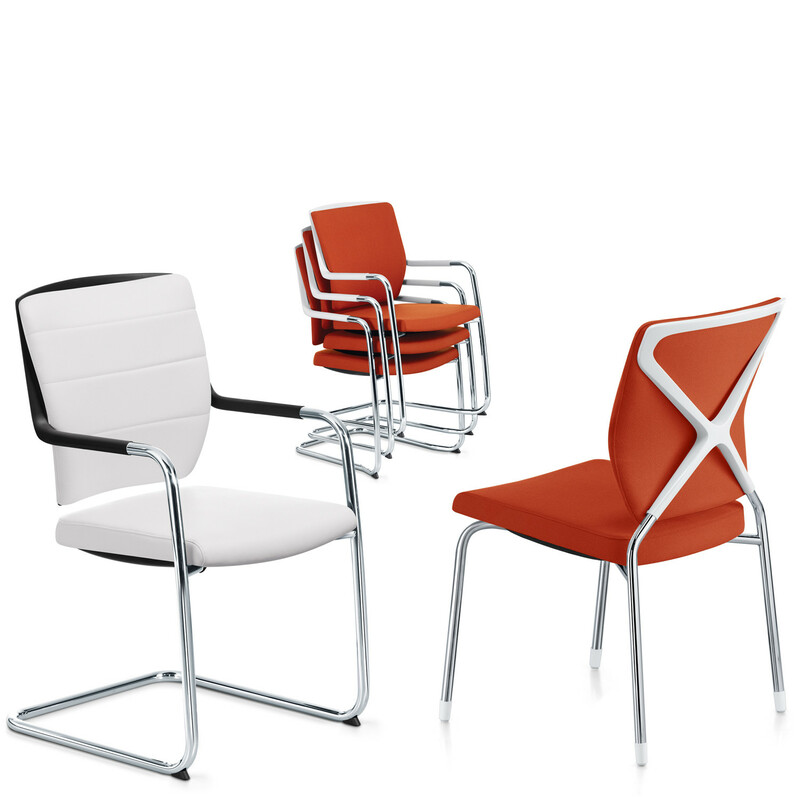 The Crossline Office Seating Range also comprises the Crossline Prime Management Chair, the Crossline Executive Chair and the Crossline Task Chair. 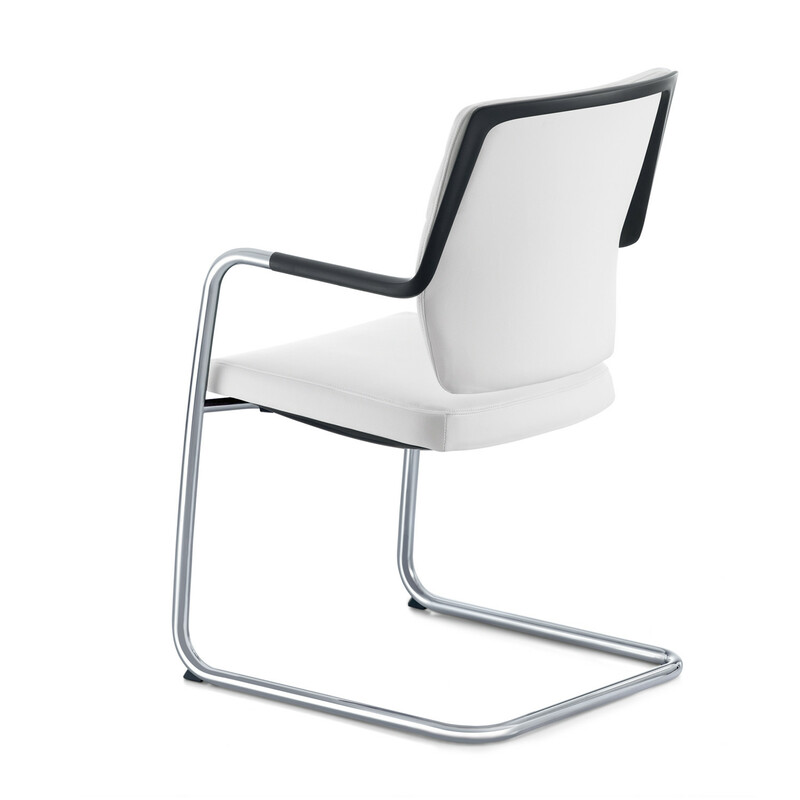 You are requesting a price for the "Crossline Visitors Chair"
To create a new project and add "Crossline Visitors Chair" to it please click the button below. 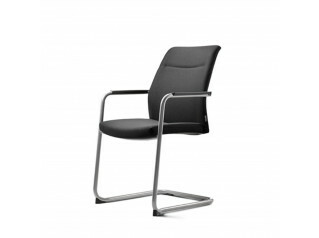 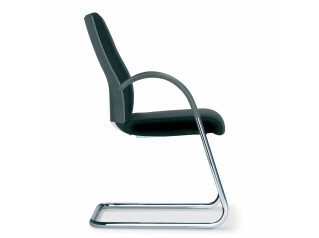 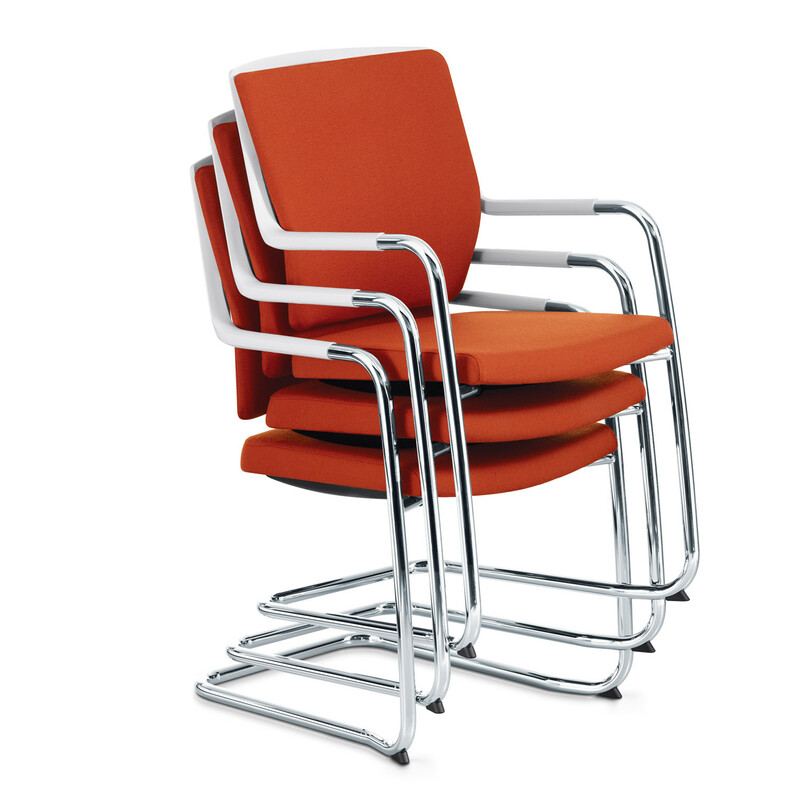 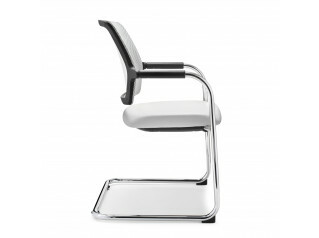 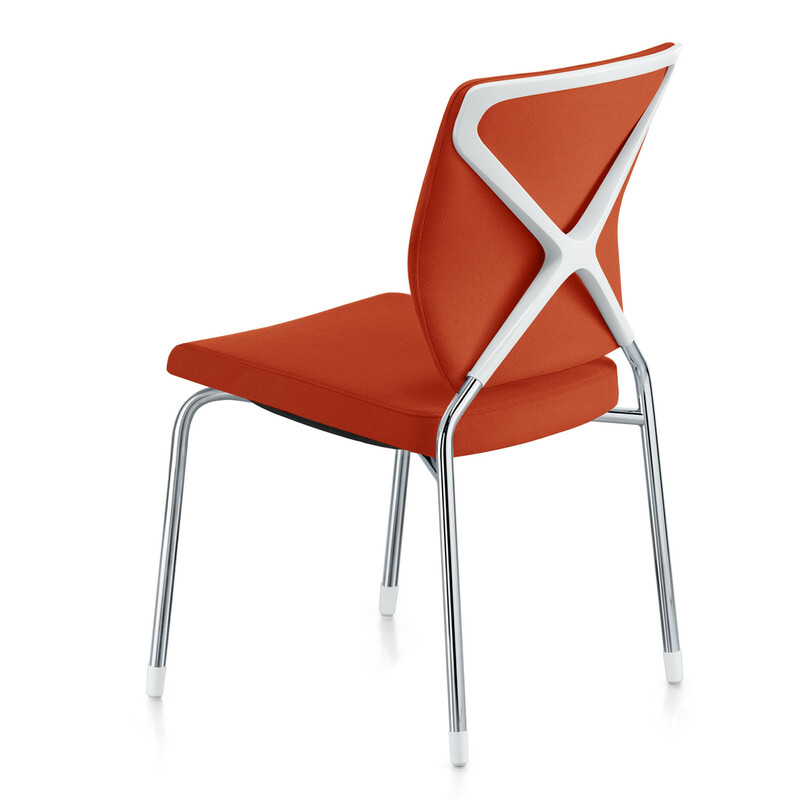 To add "Crossline Visitors Chair" to an existing project please select below.